Brrrrr! Winter is one of the hardest times for your instrument to withstand. Cold, dry weather + in-house heating is the most damaging combination string instruments can face. Keep your instrument away from vents and windows, run a humidifier in your home (if possible), and consider using an in-case humidifier to protect against winter damage. If you hear buzzing when you play, stop by so we can check for open seams before a minor nuisance becomes a big problem! 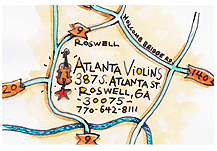 W e are a full service violin shop located in Roswell, Georgia (North Atlanta). 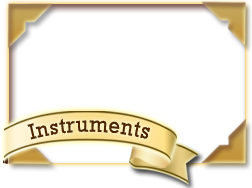 Since 1993, we at Atlanta Violins have striven to provide outstanding value to our customers both in the instruments we lease or sell and in the service we provide. 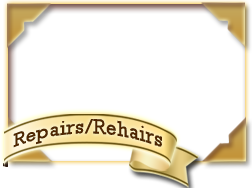 We specialize in new and restored antique instruments from Germany, France, Italy, and the United States. 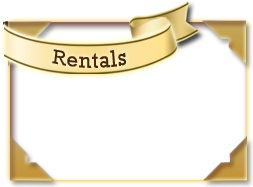 We provide an excellent rental program for both beginning students as well as more advanced players, plus a unique rental credit program whereby customers may apply their rental payments to a step up violin, viola, cello, or bass with no additional fees or interest applied. We include a distinctive three tiered program to ensure that your student can progress with the proper instrument for his/her performing level. 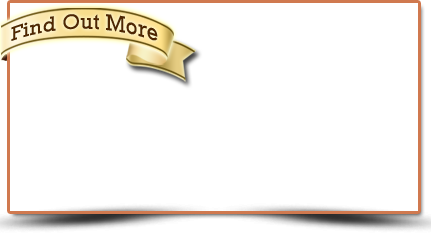 Please give us a call for your string instrument needs. 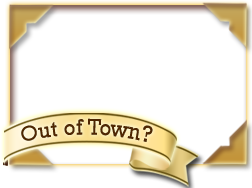 We can ship throughout the USA.